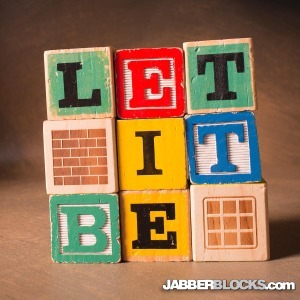 Let it Be – Of course this comes from the Beatles song, but it’s just a nice simple sentiment. This phrase can be taken to mean “just ignore it” – but I look at it more as “What ever comes your way, let it happen”. Let things be as they are – and see them for what they are. 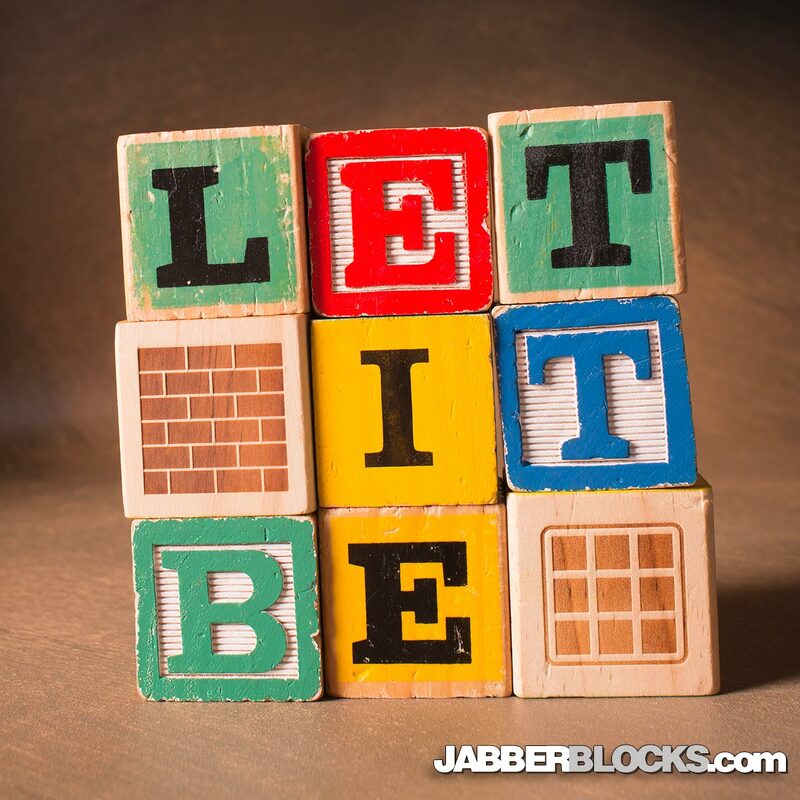 The song and the saying are also a call for peace; “And when the broken hearted people Living in the world agree There will be an answer Let it be”.